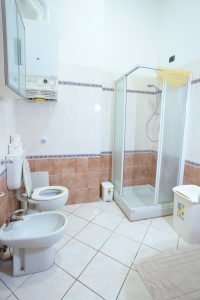 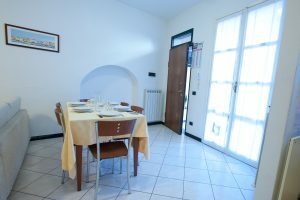 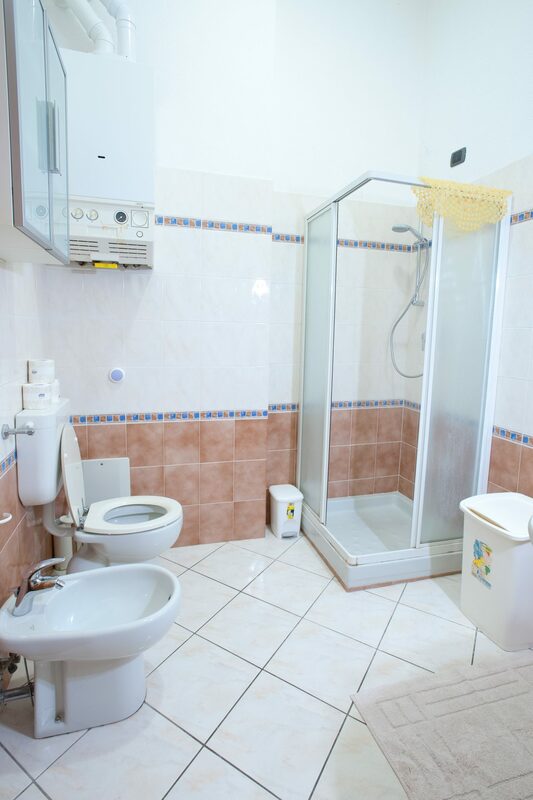 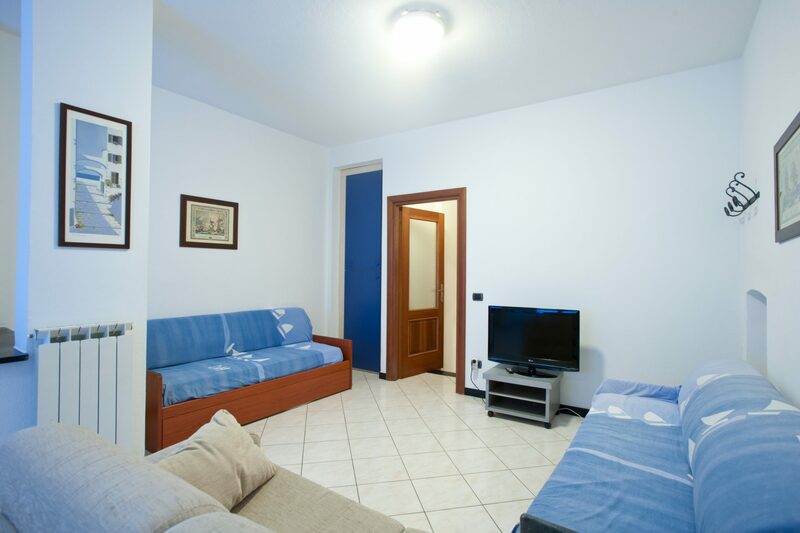 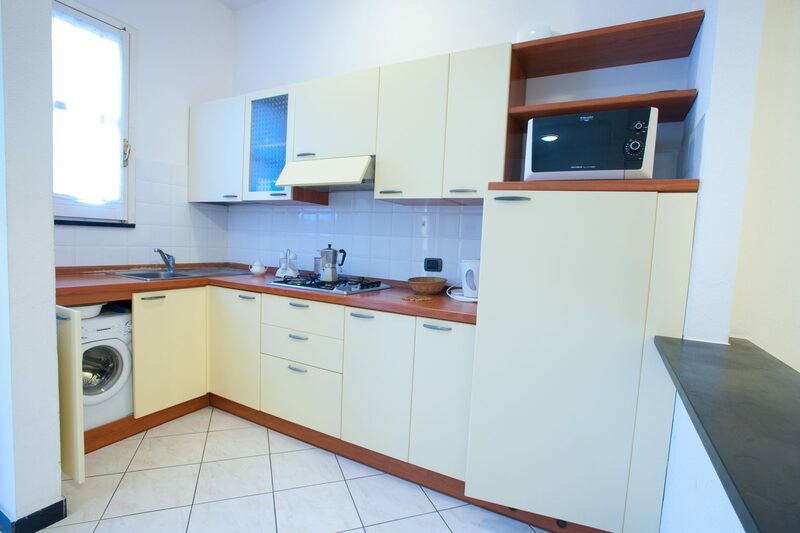 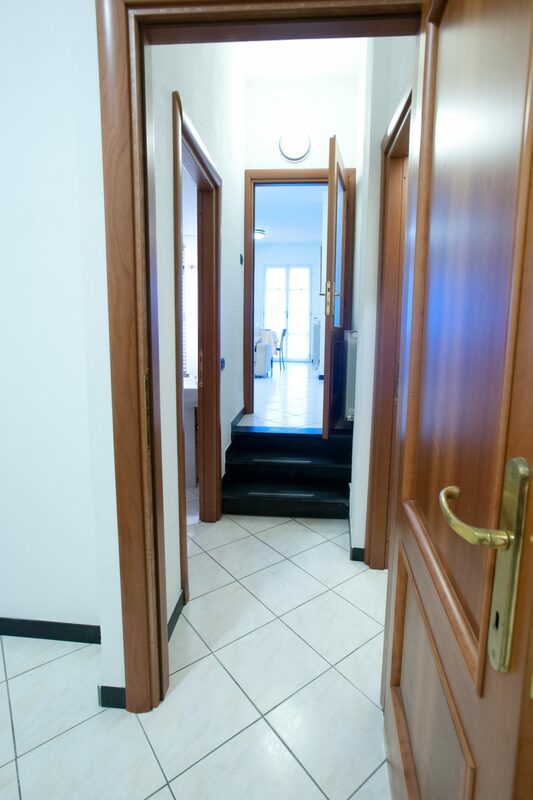 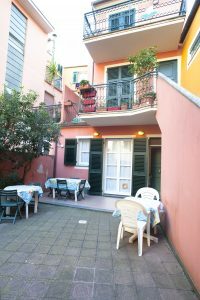 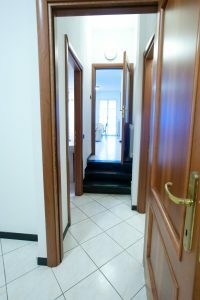 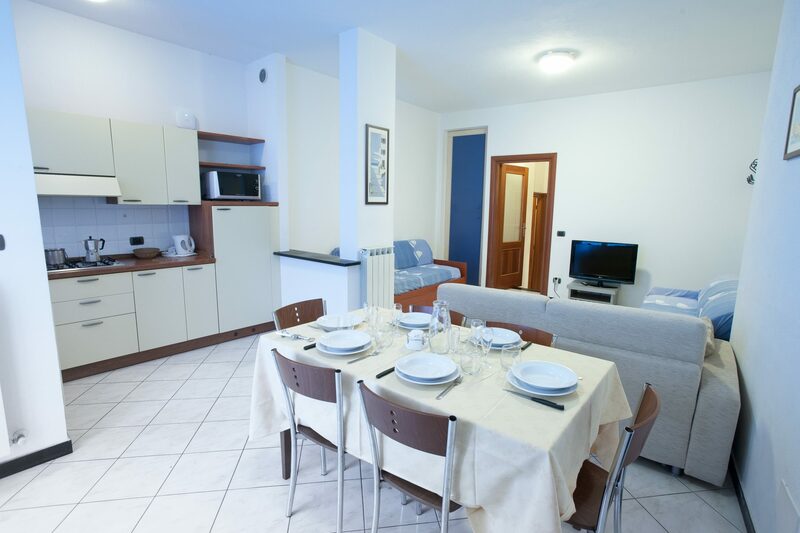 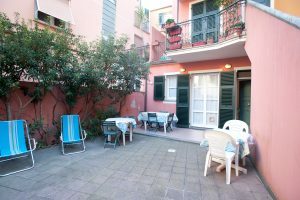 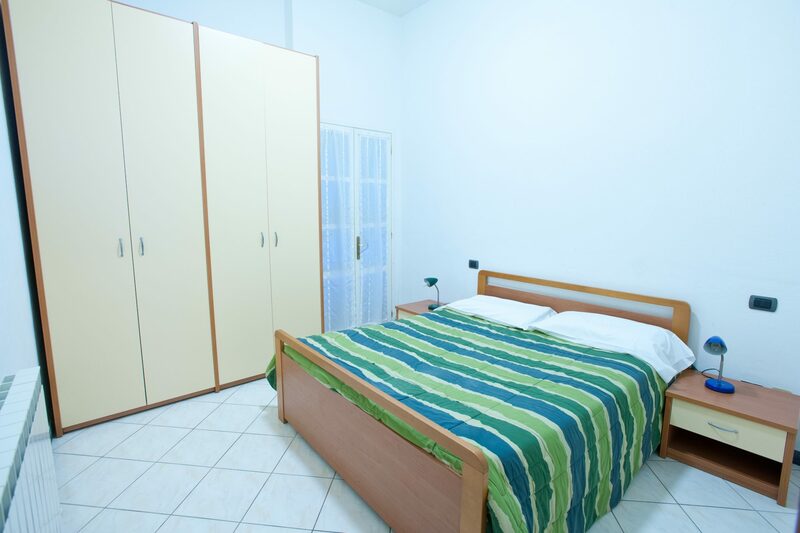 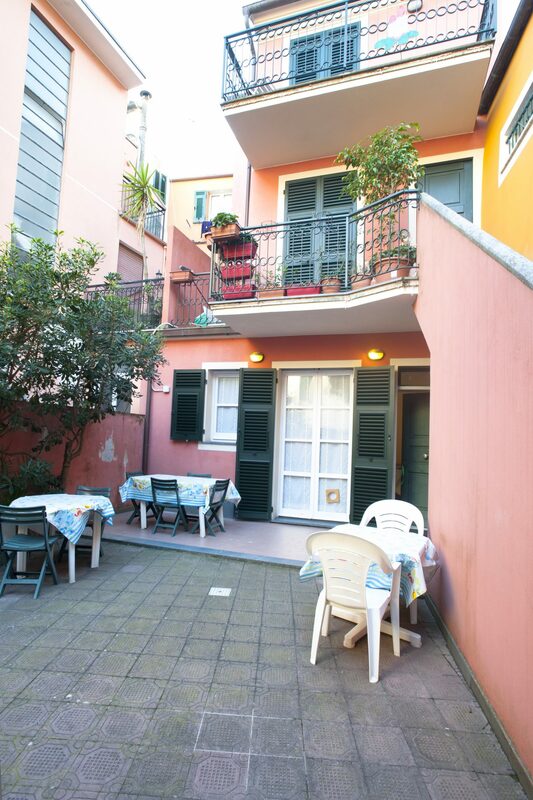 Two-room apartment (60 sqm) on the ground floor of an ancient house of sailors, in the oldest part of the historical center of Moneglia, 50 meters from the sea, 200 meters from the train station, convenient to all services (bars restaurants shops). The apartment consists of a living room with kitchenette with gas hob, fridge and microwave, LCD TV 32 ', two double sofa beds, double bedroom, bathroom with shower. 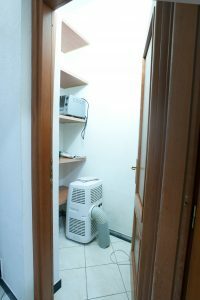 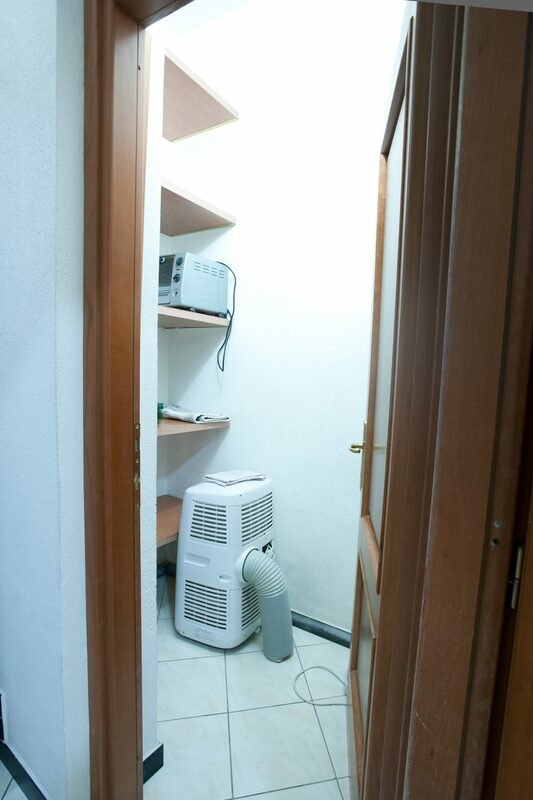 Heating and air conditioning. 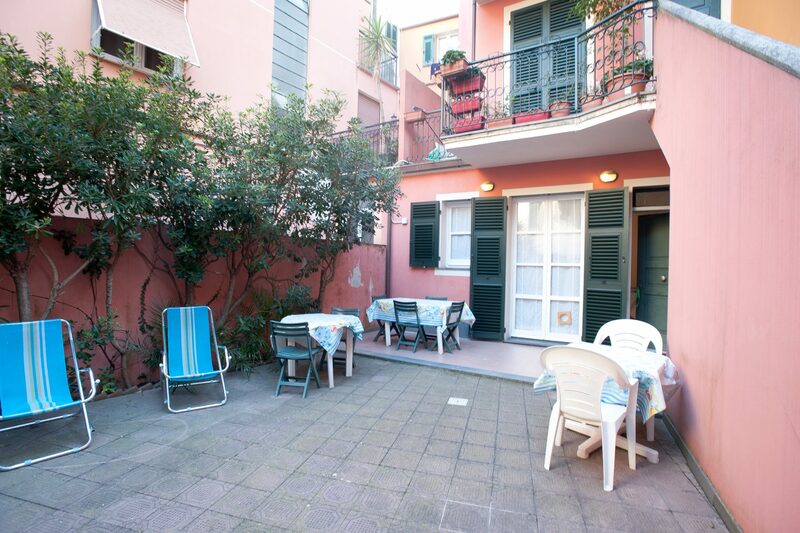 Private enclosed courtyard of about 30 square meters.